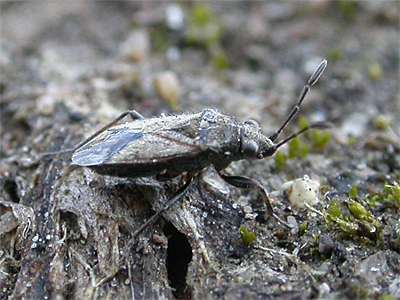 There are some seven Nysius species found in the UK, with the genus being notoriously difficult to separate. 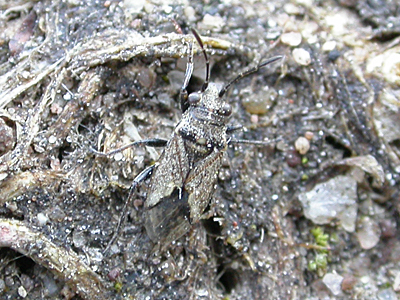 Nysius huttoni can be identified by the long hairs covering the pronotum and forewings. It originates from New Zealand and is a recent arrival into the UK. A pest species of Wheat crops, no damage has so far been reported in the UK and it is probably common in Nottinghamshire now, despite there being just two recent county records. It was found in huge numbers at the former Welbeck Colliery in 2018 (Flanagan, J.) before we found the one below at Market Warsop Cemetery in March 2019. 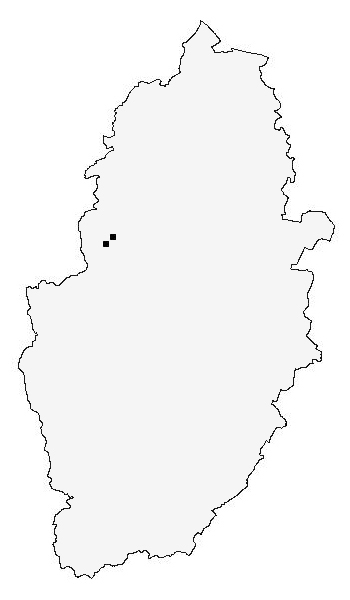 The records for the Nottinghamshire distribution map are currently provided by the following contributors - Jim Flanagan. Trevor and Dilys Pendleton.